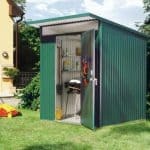 These metal sheds are truly something special. 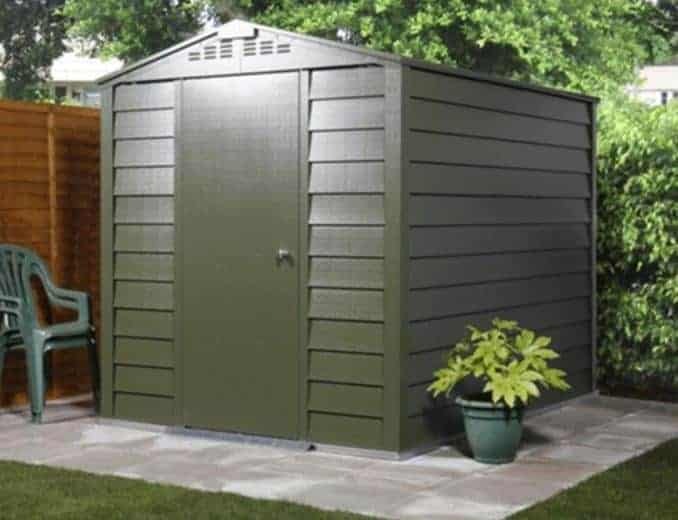 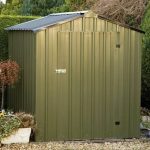 As tough as you’d want your shed to be, they are constructed from galvanised steel. 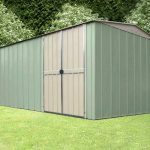 There aren’t many materials for garden buildings that are tougher than this, and this steel proves to be particularly resistant against bad weather. 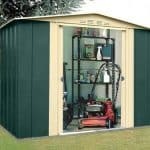 The shed also has a 25 year panel guarantee for your peace of mind. 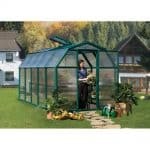 On top of this it is completely fire resistant, and fully ventilated. 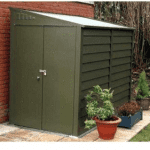 A secure locking mechanism completes the picture of a durable and tough shed.